Let's retrospect a bit! 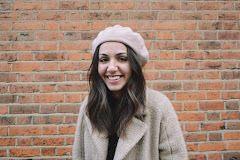 One of the first posts on this blog was an outfit post entitled "Confessions of a Shopaholic" which featured a pair of trousers that I had just bought at the time. It has been over a year now, and guess what? 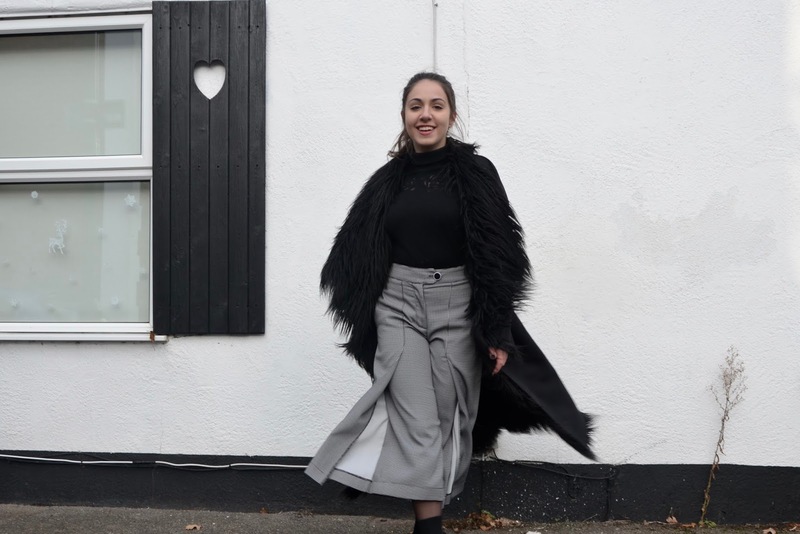 I'm still obsessing over those same trousers, which made me think that it could be quite interesting to post an outfit post with them again. Personally, it was really interesting to see how my style has evolved in this short year. Doing stuff like this always proves to me that people are right when they say that even though we don't see any differences in our life on a day-to-day basis but looking back on it, we see that basically nothing is the same as it was. Fascinating, isn't it? I'm not gonna lie, this pair of trousers were quite an investment back then and I had to think twice if I really needed them. Eureka isn't the cheapest brand out there but their quality is amazing and, you know, they call it 'falling in love' for a reason: you can't really help it. From time to time, I like to invest in a bit more high-priced pieces that I know will accompany me for a long time to come. These are one example of it, and me writing about them in 2018 (... this will take me a few months again to get used to) is probably proof enough - no need to say more. I love how versatile they are. I still love to wear them with a T-Shirt, some sneakers and a nice leather jacket as I did in my first post, but for this time around, I really wanted to try to style them up a bit. 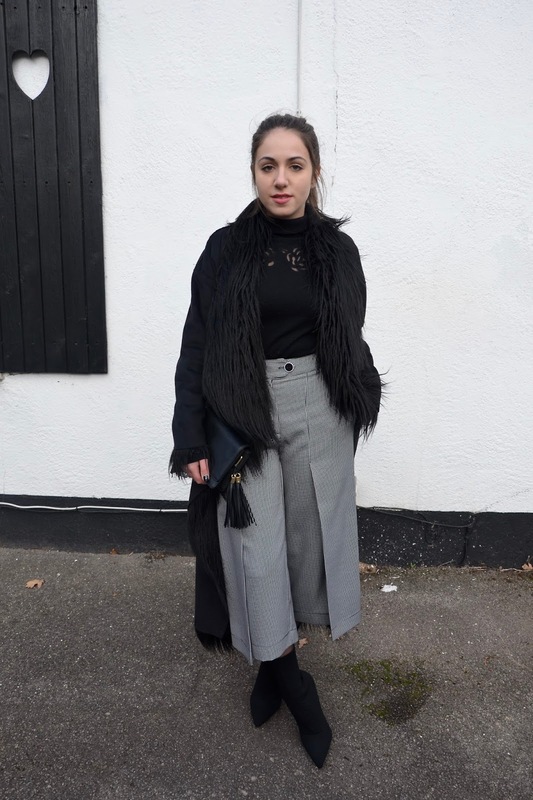 The monochrome colour palette makes it really easy to combine them with practically everything you have in your wardrobe. I really wanna experiment a little bit with colour with them, but so far, I only went for the black-and-white options, which I don't even consider to be that boring, thanks to the checked print of the trousers and the different textures within this one outfit.